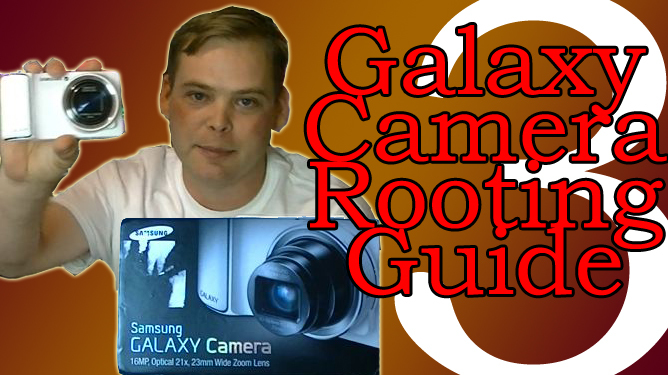 Undoubtedly, the Samsung Galaxy Camera is one of the awesome device released by Samsung. Most of the Customers will love it. Now, the Rooting Guide is available for them to root their device. All credits will goes to the esteemed XDA Recognized Developer AdamOutler who has come up with this rooting gudie, using the CF AutoRoot based on GC100XXALK1. The Recovery + Cache which will flash upon the installation. Get it from here. The Odin version used is Version 1.85. Get it from here. Use JellyBean 4.1.1 build:GC100XXALK1 in case of problems. Get it from here. Once ODIN has done its thing, you should be rooted, Enjoy!